WHAT *claps* A *claps* YEAR! This year has been full of surprises, so we have listed the best events, trends and people that have made headlines throughout the year and have truly made 2016 a year to remember. 1) Beyoncé dropped her new album Lemonade in April. This wasn’t even the best of it, she then launched her visual album which was followed by her Super Bowl appearance with Coldplay that we will never forget! 2) Pokémon Go was our summer love affair and managed to get us all running round looking crazy, in search for virtual creatures. 3) Brangelina split up in September resulting in the world losing all faith in love. After 12 years together and being seen as THE couple, we were all devastated by this break up. 4) Frank Ocean finally released new music after 4 years of fans patiently waiting. The most unexpected thing to happen in 2016 by far. Blonde is so good it makes me wonder if we even deserve it. 5) The Mannequin Challenge had the world at a stand still - literally!! Everybody got involved - from Adele, Michelle Obama and Hillary Clinton to Destiny’s Child, Blac Chyna & the Kardashians. 6) #KimExposedTaylorParty shook us all back in July! Kim K released a video of Taylor showing that she DID agree to be mentioned in Kanye's song 'Famous' after Taylor publicly denied it... Biiiiig mistake. 8) Hilary Clinton got an ear full of abuse from Donald Trump after receiving Obama's endorsement - and she replied with “Delete your account” on Twitter. SO *CLAPS* MANY *CLAPS* MEMES! 10) Literally the greatest time to be a Harry Potter fan, as we were gifted with both Harry Potter and the Cursed Child (the 8th book) along with Fantastic Beasts and Where to Find Them. Thank you JK Rowling! 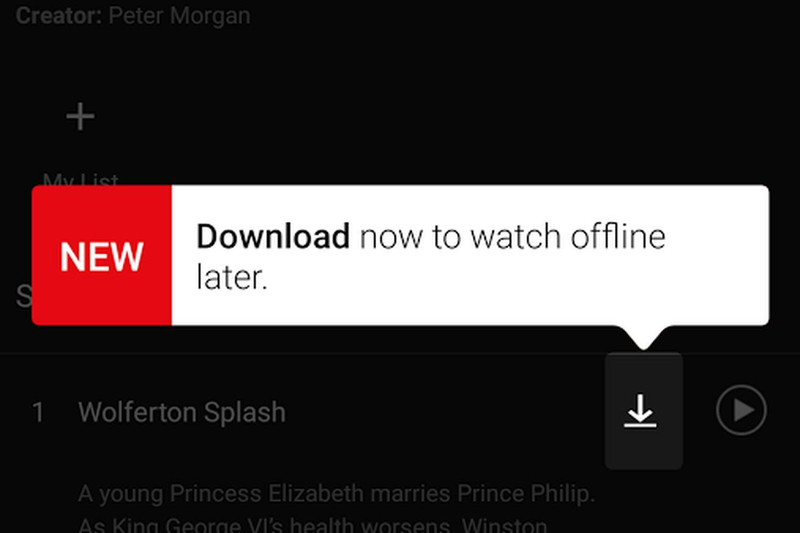 11) Netflix now lets you download content to watch offline = game changer! This means that you can finally take Netflix with you onto a plane or on the tube. 13) “Damn Daniel” and his white Vans took over the Internet after his friend videoed him. This quickly went viral and it became pretty impossible to walk out the house with Vans on and not hear about it! 14) Dabbing - who even knows how this came about but lets hope we leave this in 2016! 15) Leonardo DiCaprio won his first Oscar for his part in The Revenant. About time, after 27 years of killing it on the big screen. 16) Killer Clown craze filled the world with fear and just in time for Halloween - though it feels like a lifetime ago!! 17) James Corden’s Carpool Karaoke can not be ignored - singing with some of the best celebs and getting up to 100,859,888 views on YouTube. One of the best things that has happened EVER! 18) Drake confesses his love for Rihanna at MTV VMAs. Their romance developed from an awkward on stage kiss, to matching tattoos, but their romance seems to have died - much to our disappointment. 19) Dr. Luke and Kesha’s never ending battle in court bought everyone together in support for her with the hashtag #FreeKesha. Her story of sexual assault got dismissed in April and we were NOT happy about it! 21) Bottle Flipping has become major! It developed from nothing into everything; there are apps, talent shows and even bans in some places… it’s a little crazy now - but we all love it! 23) Twenty One Pilots' performance at Reading Festival caused uproar on social media. Tyler Joseph entered the crowd, lost a shoe and emerged with his top ripped apart - people were seriously not happy about this. For those asking what happened. 24) #DrummondPuddleWatch was one of the BEST things that has happened this year. Literally 20,000 people watching the UK public try and cross a puddle the size of Texas. Iconic. 25) Marina Joyce got #SaveMarinaJoyce trending on Twitter as fans became worried about her and her wellbeing - was she kidnapped? Is it a hoax? What have ISIS got to do with this?! 26) Troye Sivan WON 5 AWARDS (and nominated for 9 others.) 2016 has truly been our favourite Aussie Prince's year!